Family Camping In Hop Bottom, PA! 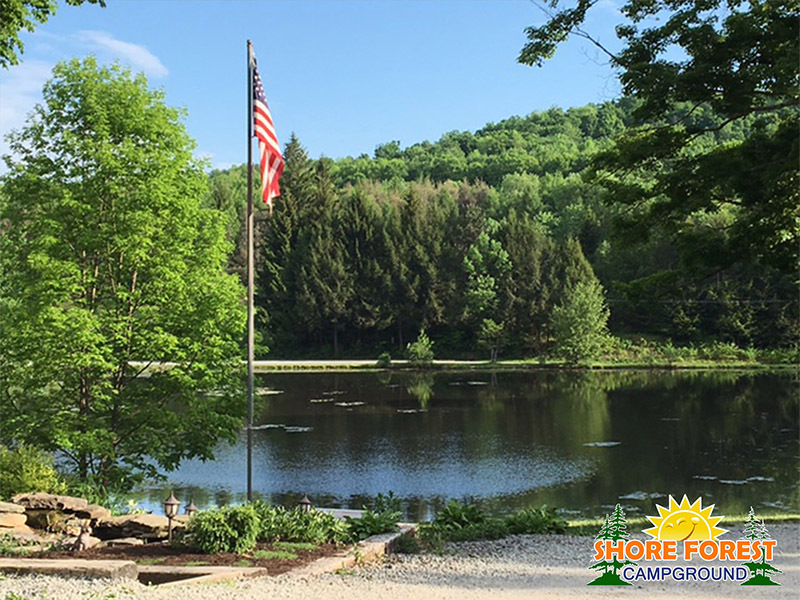 Located in the heart of the Endless Mountains of Pennsylvania, Shore Forest Campground is the perfect destination for your family camping vacation! 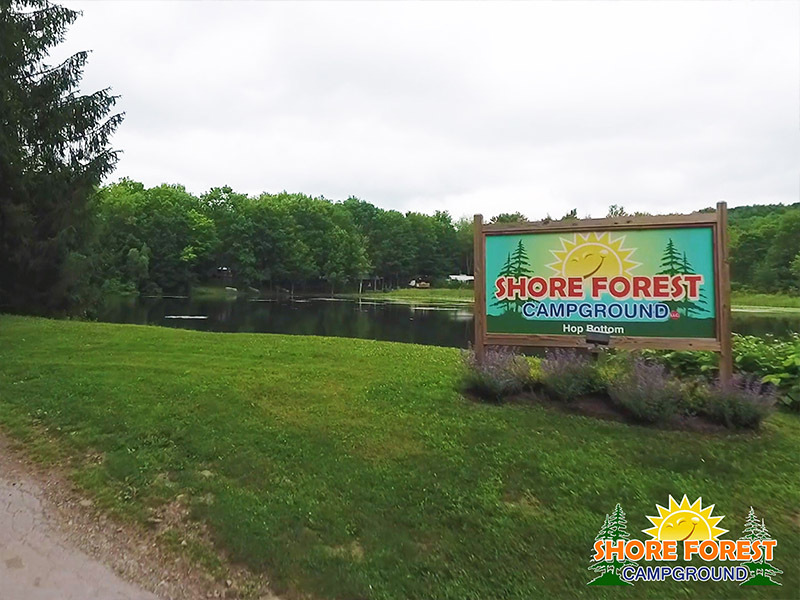 Whether you’re staying in one of our cozy cabins or your own tent or RV, Shore Forest is sure to provide endless outdoor adventure and fun for the whole family. Shore Forest is a great place. Super clean and great for kids. I absolute love it here!!! 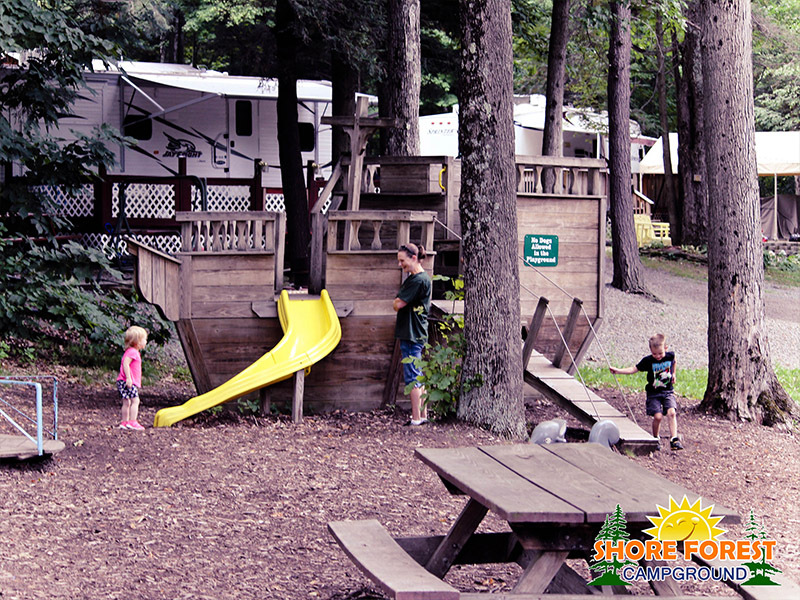 —Brad L.
Our beautiful, spacious sites are very popular among our RV campers! 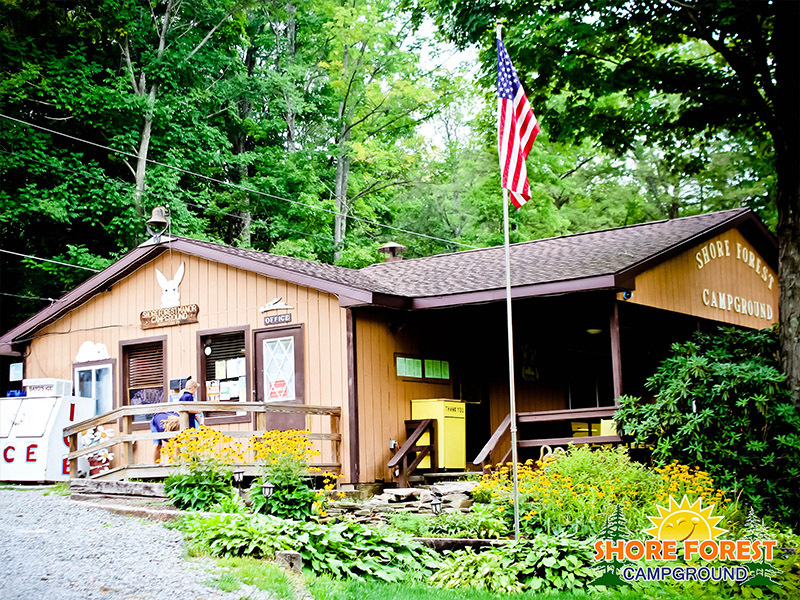 Stay in one of our adorable, rustic cabins in the heart of the campground! 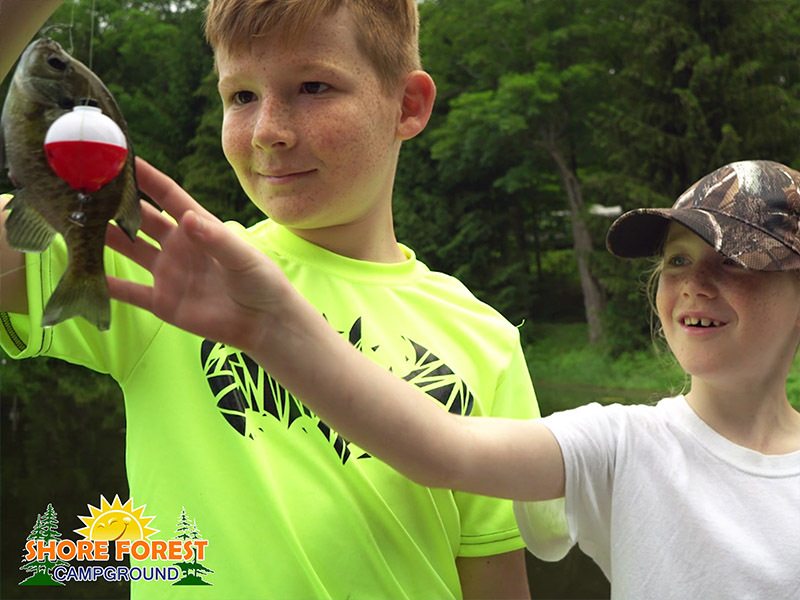 Experience the authentic Pennsylvania outdoors with one of our tent sites! To kick off the camping season we've got a great lineup of events including a big Memorial Day celebration! It's time to roll into summer...a horseshoe tournament, Father's Day Breakfast Buffet, pool parties, and much more! We start off the month of July with a bang! Fireworks for the 4th, dancing, Christmas in July, and plenty more! 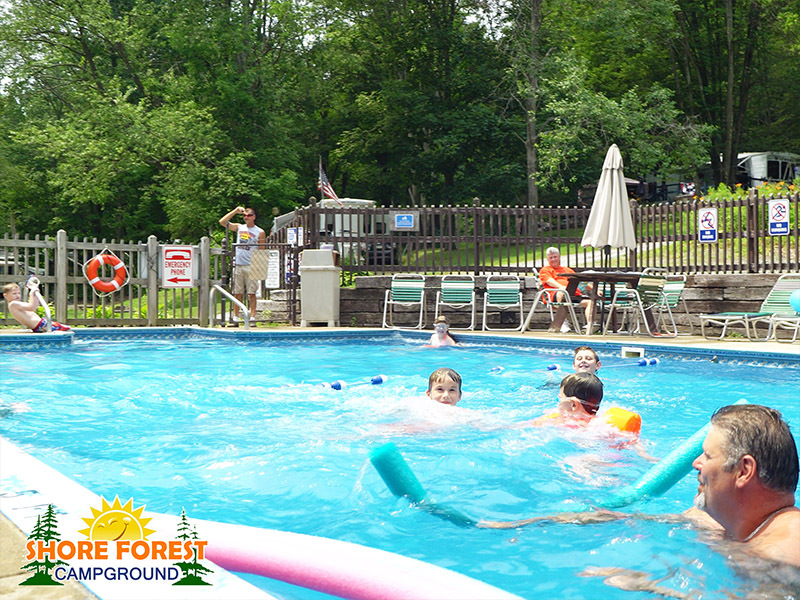 Shore Forest knows how to enjoy the warm summer weather. 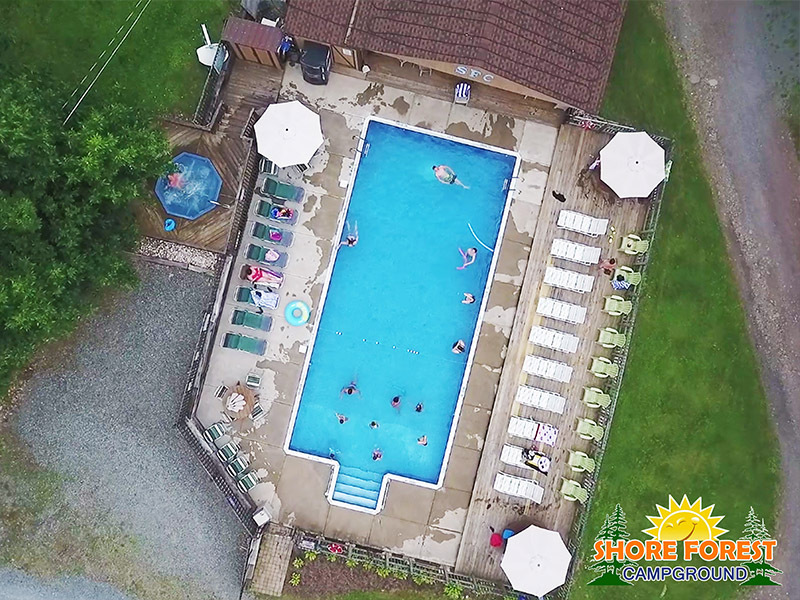 Inflatable wet slices, pizza pool parties, and a county fair! 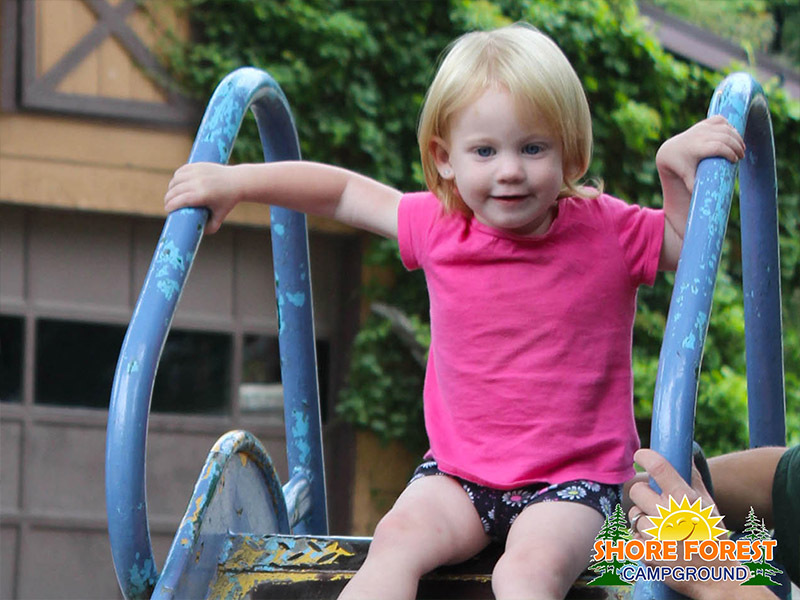 Ice Cream, Dancing, Hayrides, and more in just the first weekend! You can't imagine all the other fun with have planned for the month! The Haunted Forest kicks off the month of October and is followed by campfire cookouts, costume parties, and more!